I have such fond memories of The Little Mermaid from when I was a child. I sang in my elementary school’s choir and I distinctly remember singing “Under The Sea.” Not only did I sing with my choir, but I had a small solo part. It’s no wonder I still remember every single word to this day. It’s a film I now enjoy with my girls, especially now that it is available digitally (keep reading). 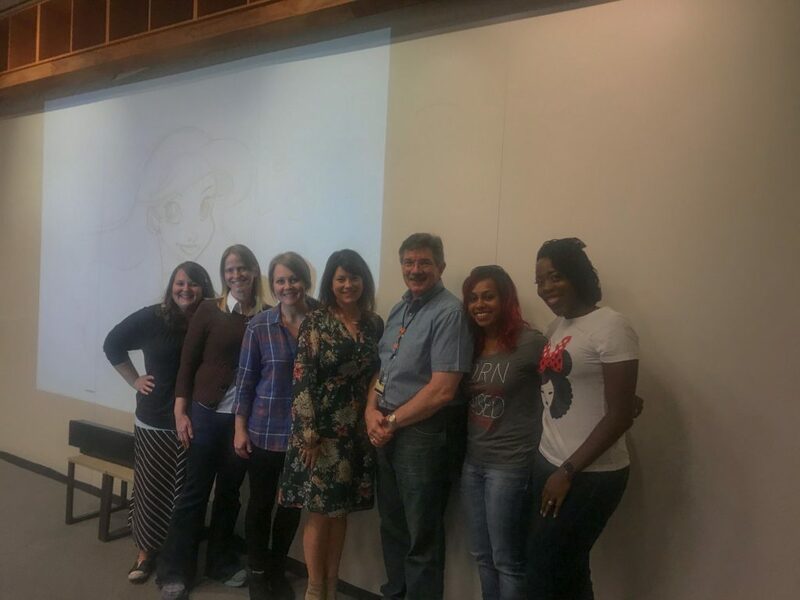 So when we got to sit down with Disney Animator, Mark Henn, it was truly an honor. Mark Henn is an Animator legend (which you’ll see below). But he was also just a fun person to chat with while in LA for the Ralph Breaks The Internet Premier. Supervising Animator, Animator, Director. He’s been with Disney Feature Animation for 38 years! So you can imagine that he’s seen a lot of changes in the animation space over the last few decades. But even with all of the changes, he’s still been able to do what he does best: hand draw/animate. Not the best lighting, but our group had so much fun with this Disney Legend, Mark Henn. Mark also served as the Lead 2D Animator for Ralph Breaks The Internet. If you saw the film, you may have missed some of his Easter eggs. 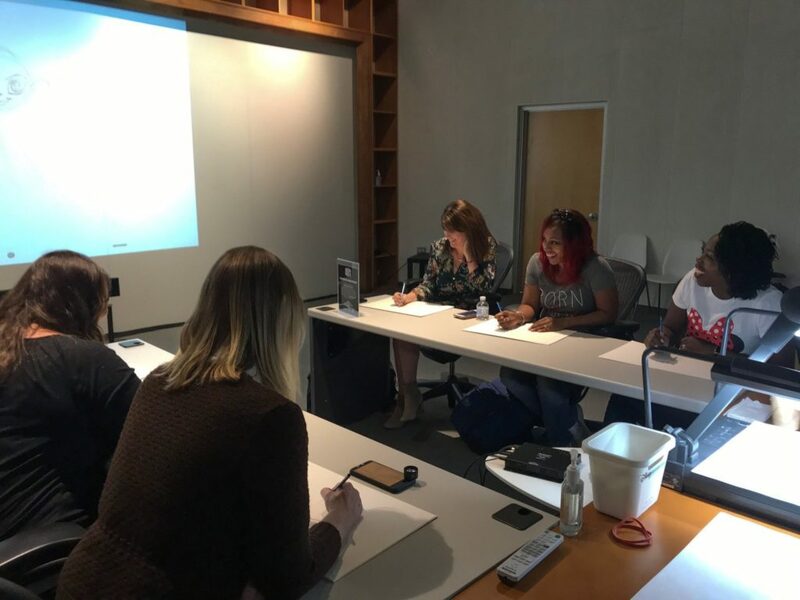 The bigger part of his job for this film was to partner with the Directors and Animation Supervisors to pass on what he’s learned in his 30-plus year history with Disney. He shared that while the process may be a little different (hand drawn vs. computer), the thought process and Disney philosophy hasn’t changed. So Mark gets to be there as a resource and a mentor/compliment to the other Supervisors on the film. Mark worked in this same capacity for Mulan, The Lion King, Frozen and Big Hero 6. Fun fact: he was part of the team that animated the tattoos (AKA Mini Maui) on Maui. That fun character was originally animated by hand on paper and then transferred to CG model to make it look like a tattoo. So while technology has changed greatly, he still gets to do a lot of hand animation. With the new fireworks show released last year, he got to bring Princess Tiana back to life for the opening of the new show. His team has also done several shows for Disney Tokyo. 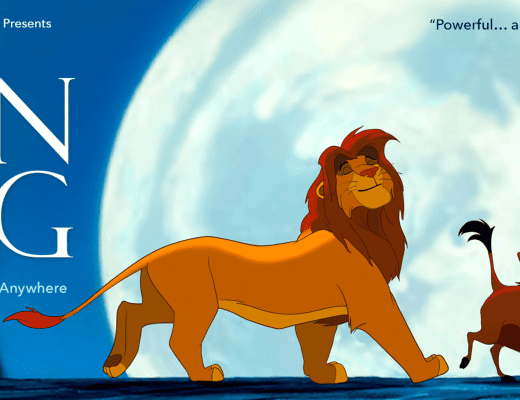 For their 35th anniversary, it all required hand-drawn animation that would be projected onto the castle. 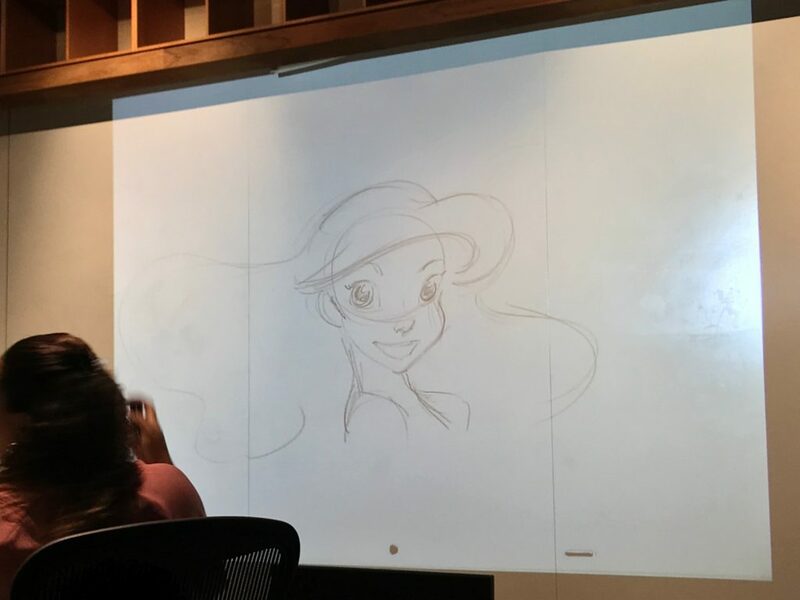 And of course, if you didn’t know, he is the man behind many of the Disney Princess characters we’ve all grown to love: Ariel, Belle, Jasmine, Mulan and Tiana. 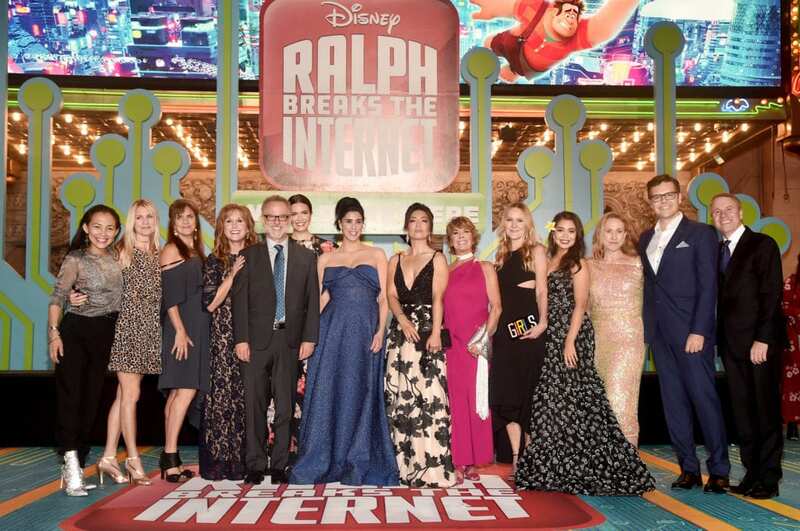 HOLLYWOOD, CA – NOVEMBER 05: (L-R) Actors Irene Bedard (Pocahontas), Kate Higgins (Aurora), Jennifer Hale (Cinderella), Jodi Benson (Ariel), Director Rich Moore, actors Mandy Moore (Rapunzel), Sarah Silverman (Vanellope), Ming-Na Wen (Mulan), Paige O’Hara (Belle), Linda Larkin (Jasmine), Auli’i Cravalho (Moana), Pamela Ribon (Snow White), Director/Screenwriter Phil Johnston, and Producer Clark Spencer. As I mentioned in a previous post, this was the first time that many of the Disney Princess characters got to meet each other. Tomorrow, I’ll be sharing my attempt at drawing Princess Vanellope von Schweetz (key word: attempt). 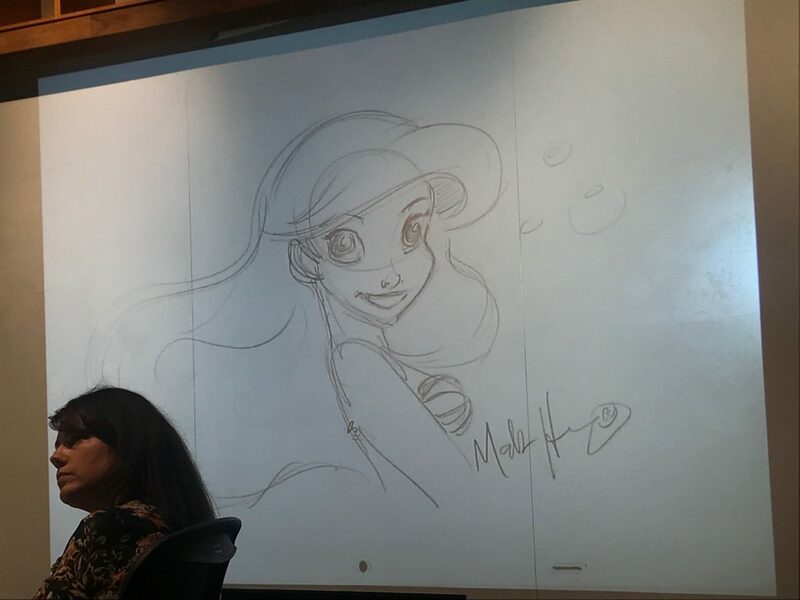 But we also got to watch him draw Princess Ariel, live! 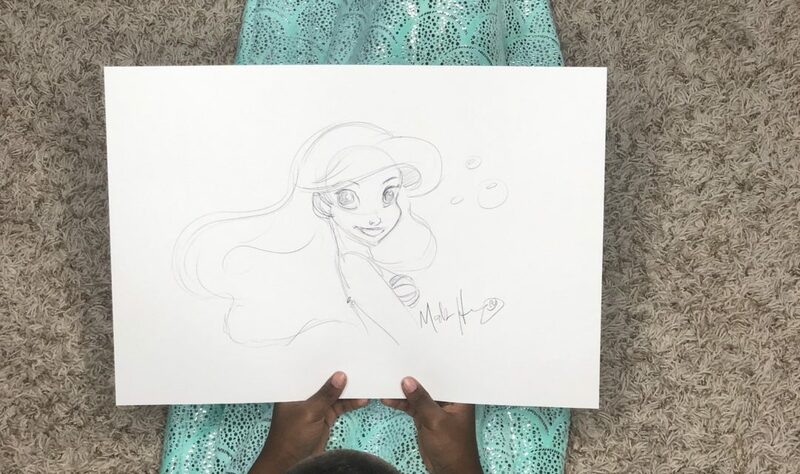 But the exciting thing for me was being able to watch Mark draw Princess Ariel, and then later getting a surprise of this drawing in the mail! 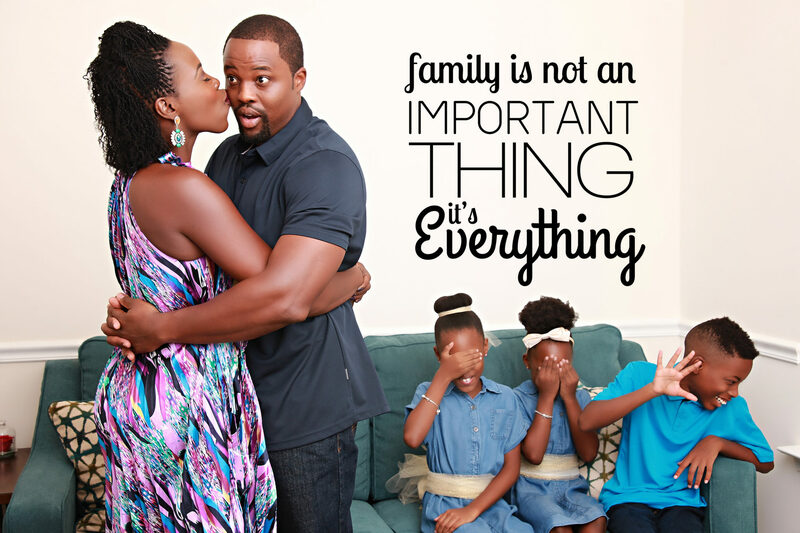 He talked about how much he loved his last Princess, Anika Noni Rose (Tiana), and how great it was to get a fresh perspective on what these characters meant to them. 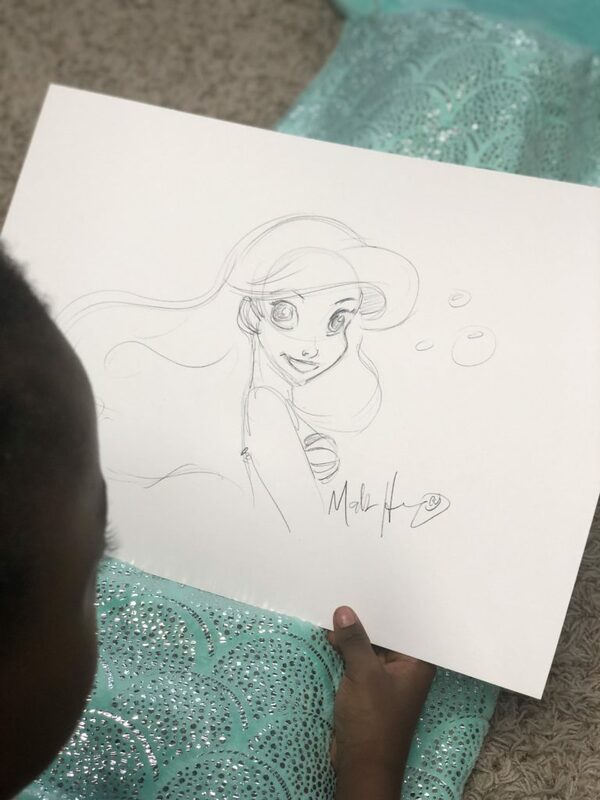 Check out the convo and the funny story behind Ariel’s seashells, as well as Mark shares his favorite song from The Little Mermaid. 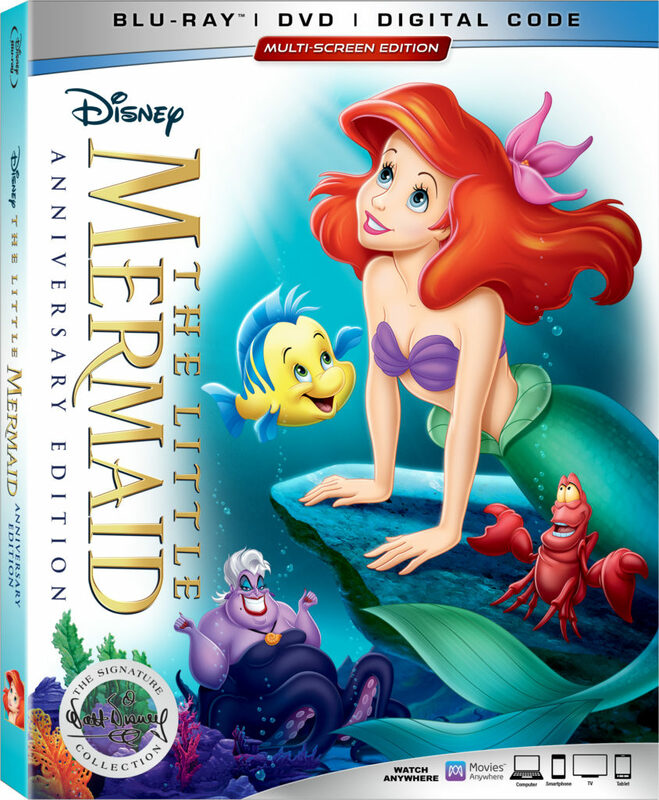 The Little Mermaid is 30 Years Old! 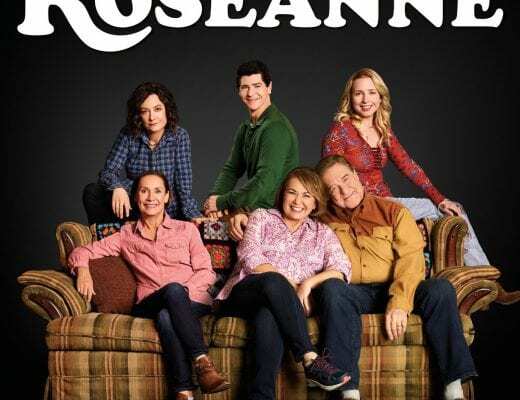 I seriously can’t believe it’s been 30 years. But I guess it really has, since The Little Mermaid. And to celebrate, Disney has added this classic into the Walt Disney Signature Collection. You know there will be all-new bonus features and a sing-along mode. 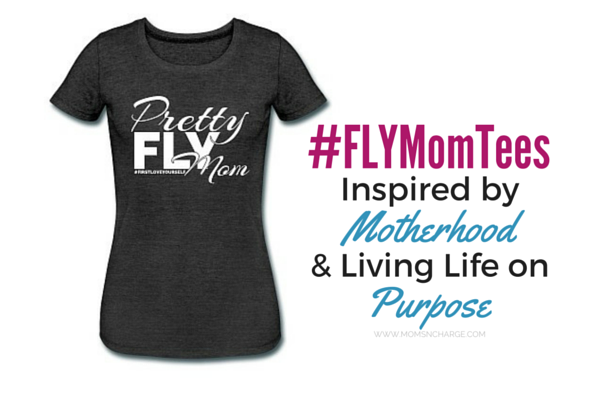 I can’t wait to share more about this. 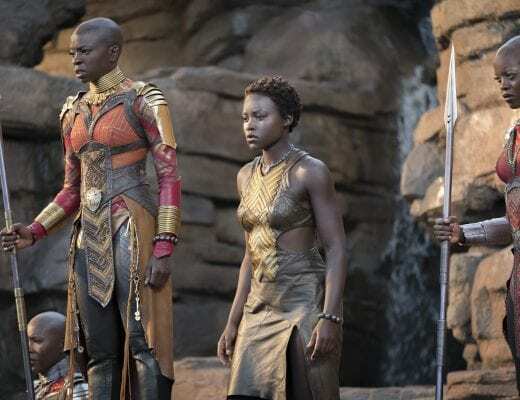 For the first time, it’s now available Digitally in HD, 4K Ultra HD and Movies Anywhere on Feb. 12th (today) and on 4K Ultra HD and Blu-ray™ on Feb. 26th. 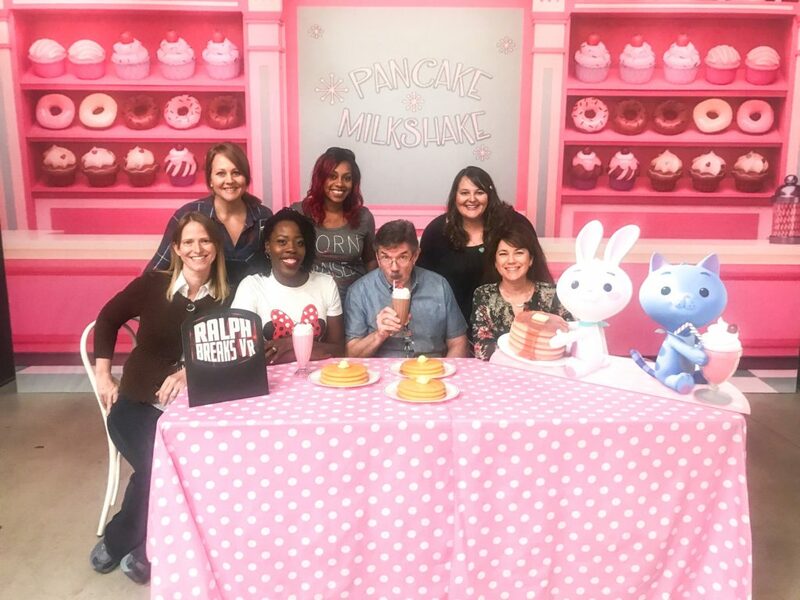 This trip to Los Angeles to cover the #RalphBreaksTheInternetEvent and #TheLittleMermaidBluray was sponsored by Disney. As always, all thoughts and opinions are my own.